Make sure to read my previous post about the new Youtube updates, and how small bloggers like myself will be affected – and also how these giveaways are my way of thanking everyone for helping to support me! Thank you so much to everyone who entered my previous giveaway! 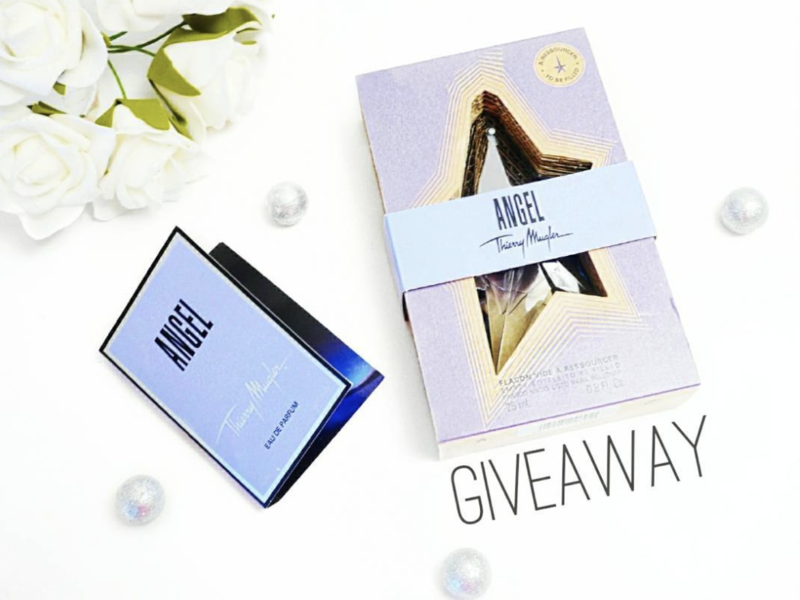 For my third giveaway, one winner will receive a brand new, full-size refillable Angel Eau De Parfum from Thierry Mugler. Angel launched in 1992, and revolutionised the fragrance industry. It’s truly one of the most unique fragrances on the market. Classified as an oriental vanilla, it has notes of bergamot, vanilla, red berries, caraway, nutmeg, sandalwood, patchouli, tonka bean, praline, and more. It’s sweet and strong, lasting all day long due to the high concentration of perfume oil in every drop! Here’s a tip for the Mugler fragrances: do not spray multiple sprays directly on the skin. It’s simply way too strong when applied this way as the perfumes are so concentrated. Instead, spray a little in the air before you get dressed, and walk through it! I’m also including a mini sample – that way you can try it before opening to see if its the right fragrance for you! Comment on this post or on my Instagram post letting me know you’ve entered! This giveaway is open worldwide! I will be contacting the winner personally. If you’re a small blogger like me and will be affected by this change, leave your channel name in the comments so we can help each other out! Thank you so much for your sweet comment!! 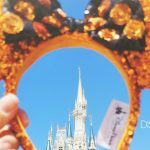 Best wishes to you on your blogging adventure!